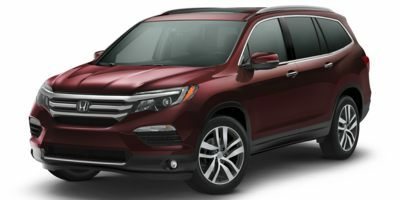 Buying a 2018 Honda Pilot, and saving $1500 off of MSRP. 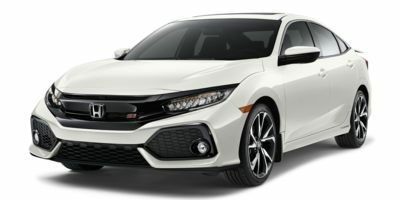 Buying a 2018 Honda Civic Hatchback, and saving $500 off of MSRP. 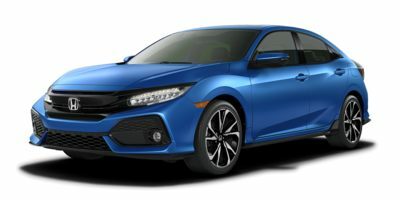 Buying a 2018 Honda Civic Sedan, and saving $2000 off of MSRP. I am happy to get to know about your reports. I am telling all my friends to take a look at your reports before buying a car. I appreciate your work. Buying a 2017 Honda CR-V, and saving $1000 off of MSRP. Really was helpful to have the carcostcanada report in hand. Buying a 2018 Honda Odyssey, and saving $2750 off of MSRP. 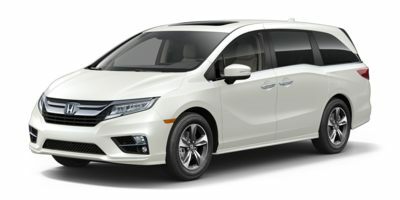 I purchased a 2018 Honda Odyssey EXL-Navi. Overall I had a very positive experience with Mike and the Sisley Dealership. They worked very hard to win my business and get the Van to me as quickly as possible. I was grateful as currently the 2018 Vans are at least 3 months back-ordered. Buying a 2017 Honda CR-V, and saving $500 off of MSRP. Buying a 2017 Honda CR-V, and saving $2250 off of MSRP. Buying a 2018 Honda Odyssey, and saving $1500 off of MSRP. Buying a 2017 Honda CR-V, and saving $2000 off of MSRP. This dealer was great. We took some time to arrive to this discount and i didnt take their promotional air miles offer. However we first went to Richmond Hill Honda with our 7 month old baby. We took turns trying the car and oddly enough they didnt allow us to take it onto highway at first. The salesperson finally CONVINCED the manager to let us. When we mentioned we had car cost canada report, the salesperson was ok with it and said she can see what she can do, but when it went to the manager (Louis something), he flipped and said these reports are being unfair, that they have to put food on the table too... yaddi yaddi yada. The manager outright said Honda Canada doesnt like Carcost and Unhaggle and doesnt accept them. I was like you can see from the unhaggle report that sisley's contact is there. Even tho we are price sensitive and the sales person offered to do something outside the dealership and offered to deliver the car to our house, we still wanted acceptable service. Sisley at Yonge and Steeles was very professional, didnt treat us like beggars with invoice pricing. They said there is no such thing as Honda Canada not accepting invoice pricing, it comes down to the dealership. I think bigger dealerships may care less about invoice pricing as they have more stock. 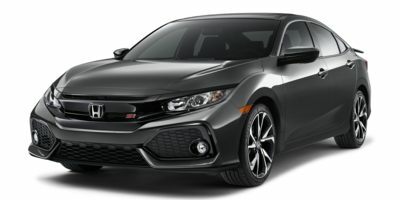 Buying a 2017 Honda Civic Sedan, and saving $3000 off of MSRP. Using info from Car Cost Canada helped to get a great deal from the dealership! 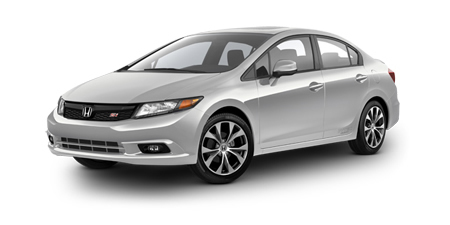 Buying a 2012 Honda Civic Cpe, and saving $1000 off of MSRP. Know your own bottom line - how much in total (after tax and everything) you want to pay. Focus on this amt during negotiation. 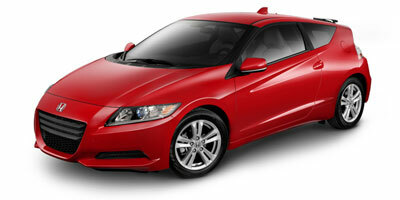 Buying a 2011 Honda CR-Z, and saving $1500 off of MSRP. Show them the report ,then tell them the dealer cost price,and tell them how much you are willing to give them for make up.. if they want to sell the car,then stay ,otherwise, leave...they will call you back. Leasing a 2011 Honda Odyssey, and saving $2500 off of MSRP. Buying a 2012 Honda CR-V, and saving $1500 off of MSRP. The "Automobile Payment Spreadsheet" from http://www.mdmproofing.com/iym/excel.html was very helpful to target a monthly rate (after adding options, accessories, freight, taxes, downpayment, old car resale, etc.). Stick the wholesale price into the spreadsheet and that gives you an idea of how good the dealer's offer is when you negotiate. I recommend starting negotiations a bit lower than 3%. You only know you got decent value if they reject your offer at least once. This dealer says an admin charge of around $800 is mandatory, which includes VIN Etching and a 1 year Tire and Rim warranty. There was no way for the sales rep to remove this charge despite not wanting/needing VIN etching or the tire/rim warranty. I'm not sure if they were flat out lying or not, as other vehicles from different makes don't have this mandatory fee. I also don't know if this would have been charged if I did not mention the Car Cost Canada report. In the end I was okay with the pricing and still bought. Bogus charge or not, be prepared. 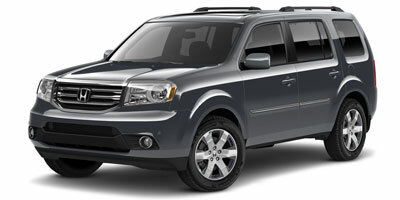 Leasing a 2012 Honda Pilot, and saving $4000 off of MSRP. My total discount was $3150. After you take delivery, you can purchase "original" after market accessories outside the dealership for 40 percent less. 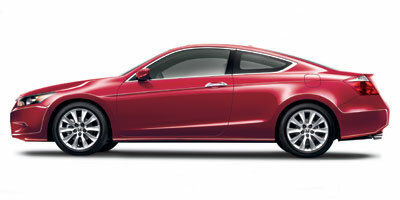 Buying a 2012 Honda Accord Sedan, and saving $2500 off of MSRP. 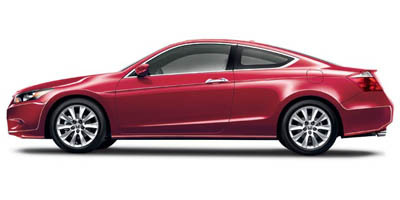 Leasing a 2009 Honda Accord Sedan, and saving $1500 off of MSRP. The dealer contacted us based on usage of CCC. The negotiations were good except inventory was practically non-existent and we had to upgrade to the model with the rear entertainment system that we originally were not interested in. I would recommend that other members check out a couple of different packages of the model they want to ensure they have the right wholesale price in case they only have limited inventory to certain packages. 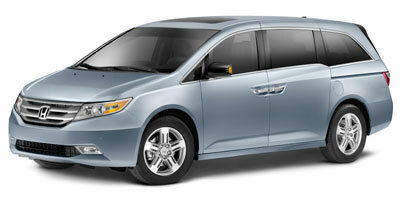 Just because a company has an incentive doesn't mean the inventory is available (ie 2011 Honda Odyssey). Buying a 2011 Honda Civic Sdn, and saving $1500 off of MSRP. 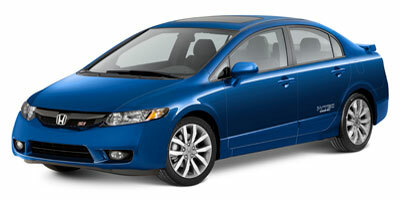 Buying a 2012 Honda Civic Sdn, and saving $1000 off of MSRP. Buying a 2011 Honda Civic Sdn, and saving $2000 off of MSRP. We have bought previous cars from Sisley and found them more ''no nonsense'' than Midtown Honda, especially with regards to our trade-in. 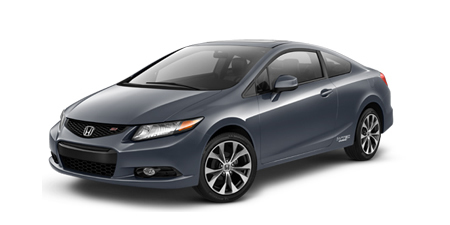 Leasing a 2012 Honda Civic Sdn, and saving $500 off of MSRP. Hard to negotiate price on a new year model. Buying a 2008 Honda Civic Sdn, and saving $2000 off of MSRP. 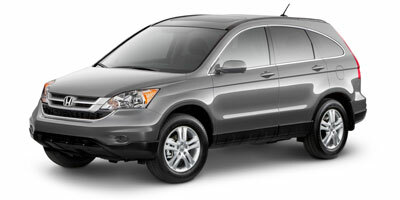 Buying a 2011 Honda CR-V, and saving $2000 off of MSRP. I was contacted by a friendly person from the dealership and made an appointment. The dealership knew that I was a CarCost client and that was fine. I was instantly offered 3% over wholesale and then negotiated down the cost of options. CarCost really saved negotiation time and stress. Well-run dealership, kid-friendly environment while meeting sales rep and excellent showroom. The Odyssey has the most spacious interior of all the minivans available, key if you have a large family where the 3rd row is used regularly. Sisley Honda responded within hours of our activity on Car Cost site. They knew we had the wholesale price. With both sides understanding the expectations of the other it made for very smooth negotiations. Service is great, I have no comments for improvement. Thank you! 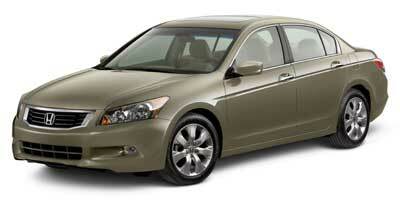 Buying a 2010 Honda Accord Sedan, and saving $5000 off of MSRP. Buying a 2010 Honda Odyssey, and saving $3000 off of MSRP. 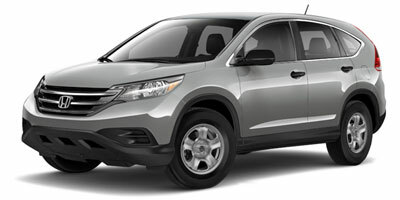 Leasing a 2010 Honda CR-V, and saving $2000 off of MSRP. Know the base cost. Read the contract to ensure that there is gap coverage for a lease. Generally, sales people at various dealers do not know the contents of the lease agreement. Leasing a 2010 Honda Odyssey, and saving $4000 off of MSRP. The dealer would NOT throw in any extras e.g. body side moulding, locking nuts or all-weather floor mats. E-mail dealers with the Car Cost Canada report attached, let them know what you are willing to offer and see which one can offer you the best deal. Buying a 2009 Honda Accord Cpe, and saving $1500 off of MSRP. 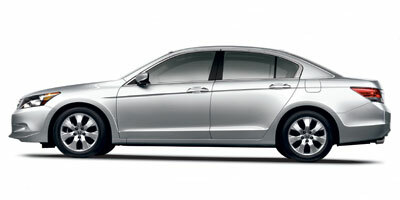 Leasing a 2009 Honda Accord Cpe, and saving $4000 off of MSRP. Honda offered incentives of 2500 that you did not need to bargain for in addition, the negotiation yield another $25 off the monthly lease for 48 months and waived the cost to repair the returned car. 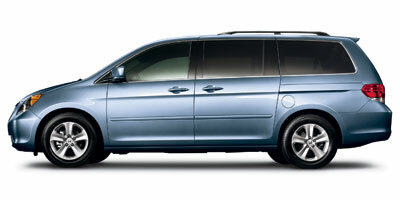 Leasing a 2009 Honda Odyssey, and saving $3000 off of MSRP. Buying a 2009 Honda Civic Sdn, and saving $2500 off of MSRP. Let dealers compete knowing you have the retail price. Dealers want your business especially near the end of the month. Buying a 2009 Honda CR-V, and saving $2500 off of MSRP. Buying a 2009 Honda CR-V, and saving $2000 off of MSRP. 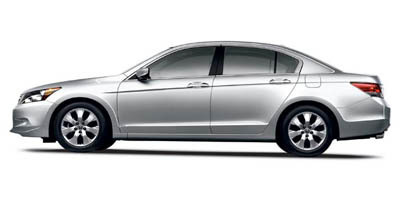 Leasing a 2008 Honda Accord Sdn, and saving $2000 off of MSRP. Buying a 2009 Honda CR-V, and saving $6000 off of MSRP. Buying a 2009 Honda Civic Cpe, and saving $1500 off of MSRP. Knowing the price helped me to better negotiate a deal. I chose the dealer as I was advised through a friend that I would get a good price there. 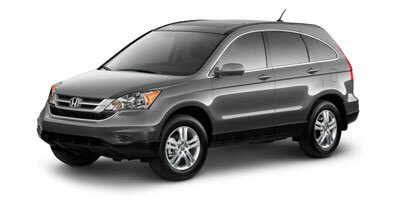 Leasing a 2009 Honda CR-V, and saving $2500 off of MSRP. Honda's reputation as well as having used Car Cost Canada for a previous purchase- it was invaluable. I was able to enter the dealership with confidence knowing the Wholesale price. The Wholesale Price Report gave us confidence going in to the negotiations that the price we were asking was attainable. It ended up that there was very little negotiation involved as the salesman realized that we knew our stuff and made the process very smooth for us. He was very honest and up front and did not try to haggle us down. I chose this particular Dealer due to proximity to my home and a sense of loyalty to the sales rep who we visited twice over a 6-month period and took 2 test drives. He was very knowledgeable of his product. We visited 2 other Honda Dealers, one of which stated that on that day only we could buy at "$300 over cost". We actually purchased the vehicle about 3 weeks later - late afternoon on Dec. 24th, just after Honda had increased their cash incentive from $3,500 to $5,000 for Boxing Week. We told the sales rep. that we were ready to buy that day and we were armed with dealer cost and wanted to buy at $300 over cost. We had about a 10-minute friendly negotiation with the the rep and he took an offer of cost + $460 to the Sales Manager which was approved right away. I should also mention that I paid $254 for the Anti-theft etching (including the $4,000 theft insurance). Some dealers call this Dealer Admin. I guess this costs the Dealer something, but I think there is a lot of additional dealer profit here (that I''m not counting in my $460 Dealer Profit). However I was very pleased with deal and because Honda offered the $5,000 incentive (which was reduced to $4,000 10 days later), it probably soften me up a bit. I will not haggle over the last $100-$200 when I think I got a good deal. I think it was helpful that we negotiated the deal late on Christmas eve and have been told that late on Saturday afternoons can be good timed, as well. The sales rep knew not to come back for another $200 -- He was told that they should just accept or decline my offer; I was prepared to go elsewhere on Boxing Day. Gave me confidence to negotiate a better deal knowing the dealer''s cost. I had two vehicles in mind and I was willing to walk to go to the dealer that gave me the best deal. The factory incentives were good to know. Buying a 2008 Honda Accord Sdn, and saving $3000 off of MSRP. As soon as I showed them the price report, negotiations were fast and easy. I offered 3% over cost. Sisley Honda counter offered 5%. I offered 3.85% over cost which was accepted. The deal took 15 minutes with the CarCost Canada report. 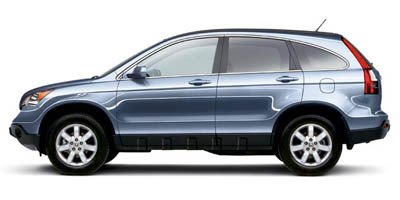 Buying a 2008 Honda CR-V, and saving $8000 off of MSRP. We used the Car Cost Canada price report to guide us in our negotations but because there are already extra incentives given arrival of 2009s, and dealerships desire to move existing 2008s out, we were really at the same place in our $ figures. Buying a 2009 Honda Accord Cpe, and saving $2000 off of MSRP. All I can say is use car cost canada, it will help with the negotiation. Buying a 2008 Honda Accord Sdn, and saving $2500 off of MSRP. 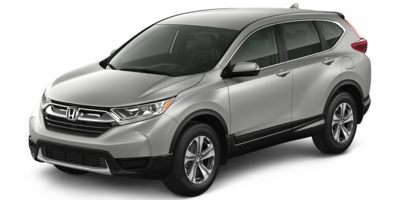 Buying a 2008 Honda CR-V, and saving $5000 off of MSRP. I did not negotiate with the report, I just kept the figure in my head. Buying a 2008 Honda Odyssey, and saving $9000 off of MSRP. 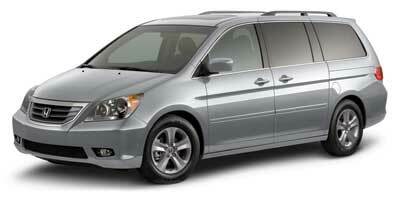 We chose the Honda Odyssey as it was the most comfortable minivan for us. I chose the dealer as it was closest to where we live. I used the Wholesale Price Report as a base for the price I was willing to pay, and negotiated up, instead of negotiating down from retail. Buying a 2008 Honda Accord Sdn, and saving $2000 off of MSRP. I showed the dealer the report and told them what I would pay above that price. I offered them $750 as profit and they eventually accepted that. However I have had subsequent problems with the dealership regarding my selection of car color. They claim that the color/model combination is no longer being produced by Honda - a claim I find difficult to believe. Their actions in this regard have been very very poor. As a result I may be canceling my deal with them (as per their contract terms)and going to another dealer. 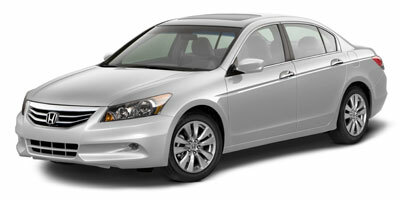 Leasing a 2008 Honda Accord Sdn, and saving $1500 off of MSRP. I was hit with a series of additional charges - some of which I'd never heard of before (and I've been leasing for 15 years), e.g., Administrative cost. It's my belief that the dealer was compensating for the savings from the wholesale price. Watch for this! Buying a 2008 Honda Accord Sdn, and saving $1500 off of MSRP. My advice to car buyers is to low ball the dealers and shop around by phone. 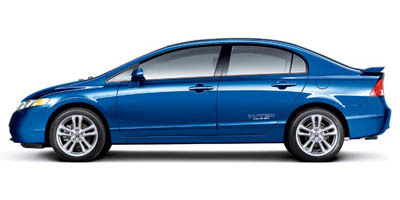 Leasing a 2008 Honda Civic Sdn, and saving $500 off of MSRP. You should try to see if the dealer can match the wholesaler price... I was able to get $300 over the Wholesale price. If you are paying in cash, then always look into what sort of cash rebates are there. I choose the vehicle because of the Consumer Reports rating on the car (along with other magazine and online ratings from other sources).. the dealership I choose because it is the closest to where I live and I've been going to them to service my car for the past 13 years - I used this as part of my negotiation method. 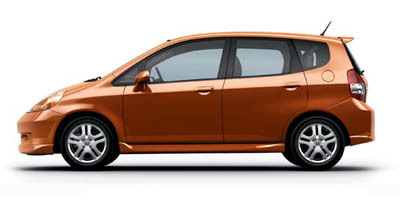 Buying a 2008 Honda Fit, and saving $1000 off of MSRP. Sisley Honda is a wonderful dealership. I have purchased other Honda cars from Toronto Honda and Parkway Honda, and I was not happy with both dealerships. At Toronto Honda, the sales representative I dealt with, David Benning, was not above board. When he left his office to allow me time to speak with my friend, he left his phone on speaker so that he and his Sales Manager were able to listen to my supposed private conversation. This is the most damning report I have with this dealership, and I also incurred several issues when dealing with the Repair Department at that location. I simply found Parkway to be unfriendly and untidy. I spent one year "feeling out" Sisley Honda, and I am extremely impressed with the quality of dealership. The staff are friendly and genuine. My sales representative, Wayne Kwok, was extremely respectful, patient, honest and kind. Regarding the Honda Fit, I've owned it for approximately one month. The engine is very quiet, the suspension is tight, and it has a lot of room in the car for storage and for head and foot space. I own a 5 speed, and I'm very pleased with the ease in sifting gears. Honda is well known for their manual transmissions. I'm also very pleased with the design and look of the car. I'm still adjusting to the new car, as I have always purchased Honda Civics. Regarding how I used the wholesale price report during my negotiation with Sisley, I feel it was beneficial to have the report. It was duly noted I had done my research, and I believe the dealership gave the report its due respect. I feel confident having the report in hand about the Fit and the Yaris made the dealership negotiate strongly with me in my favour for the Fit. Buying a 2008 Honda Accord Sdn, and saving $5000 off of MSRP. 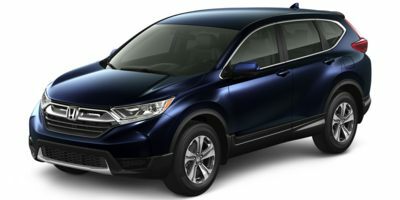 Buying a 2008 Honda CR-V, and saving $7000 off of MSRP. The best $40 I ever spent. With the wholesale price in hand I was able to to add an estimated 4%, and found out about $5000 in rebates. The wholesale cost, and suggested percentages (3-6%) to the dealer were very helpful. I typed up a sheet for them of their suggested pricing, compared to my pricing requirements. The entire negotiation took less than 15 minutes. The rep was familiar dealing with CarCost customers. The car salesperon knew that he didn't have the same advantage over me as those that don't subscribe to the service. I typed up a one page summary of how I was approaching my buying process and what I expected of them. I outlined when I was buying the car, what other dealers I had contacted, the 2 dates that I wanted to take delivery of the new car. I also outlined my knowledge of the cost of the car and my starting offer of 3% above wholesale. I got the car for my target price which was at least $250 less than 2 other dealers offered. Using CarCost pricing made it easier, more efficient and more fun negotiating the deal!! I initially asked for a 3.3% discount (making total dealer profit 3% over dealer invoice price. The dealer initially didn't agree and we bargained for a bit, but when I added undercoating and paint protection (for $1000 rather than $1200, where the dealer still can make more profit), he agreed to the total price. The Honda Fit is a very flexible and fuel-efficient car, and Sisley Honda will hopefully be accessible for service in all traffic conditions.